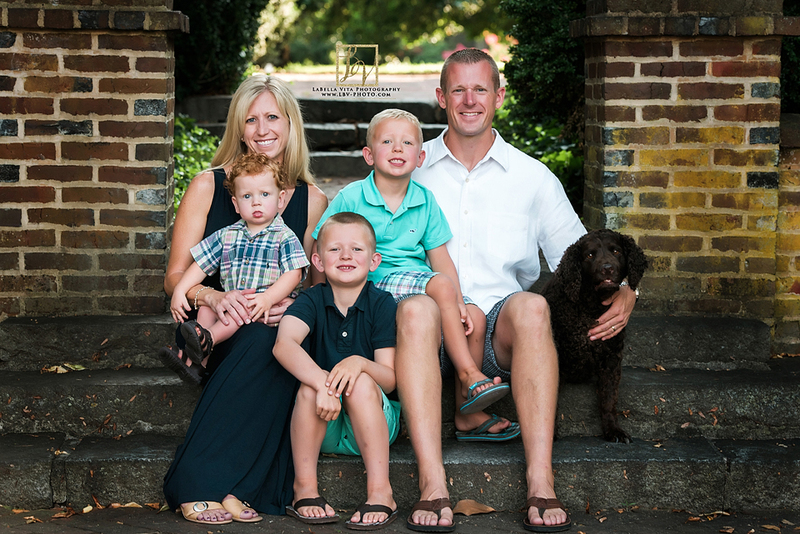 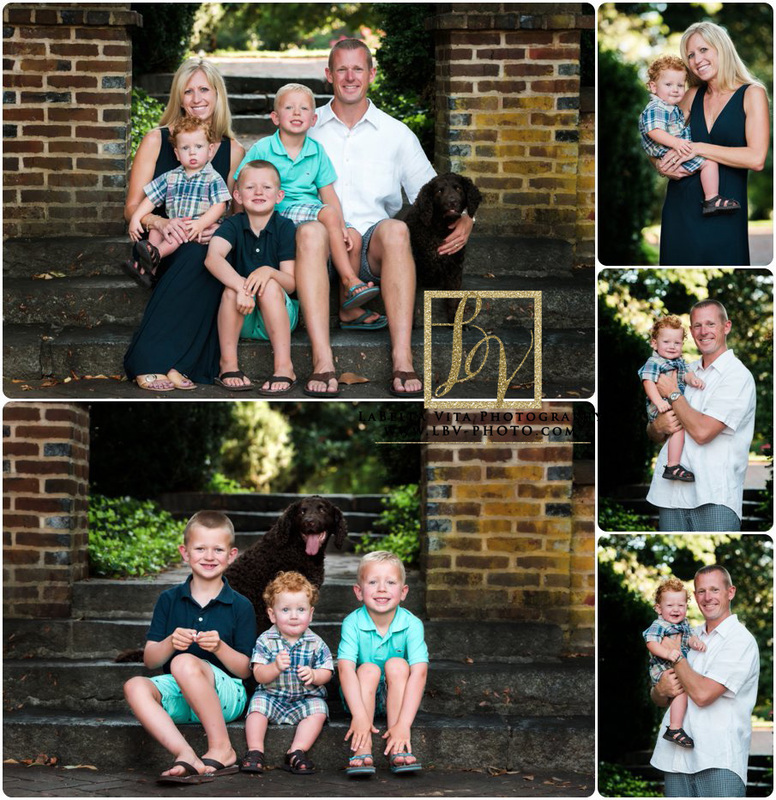 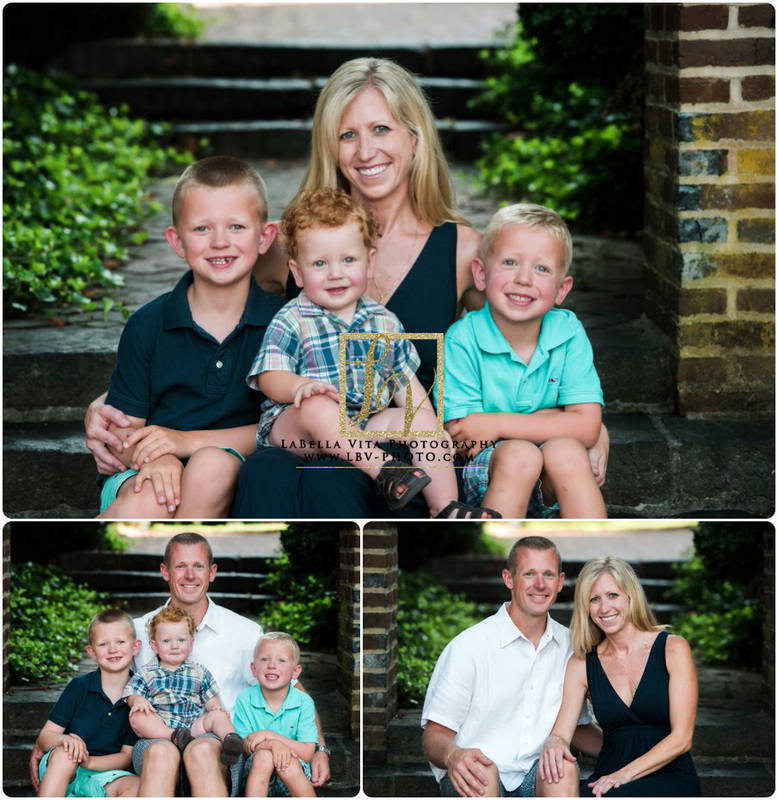 It is hard to believe I have been photographing this family for 4 years. 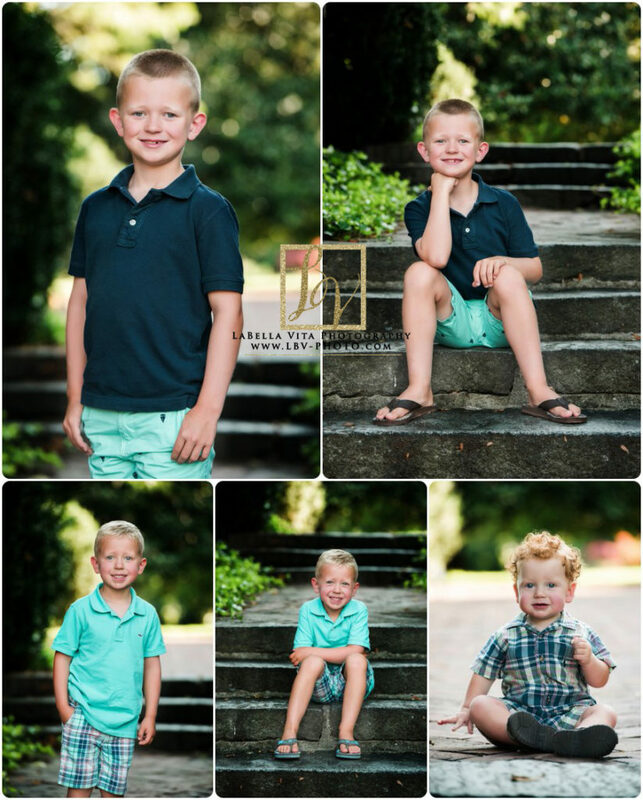 It has been so incredible to watch their sweet boys grow (and of course see Otto the dog year after year). 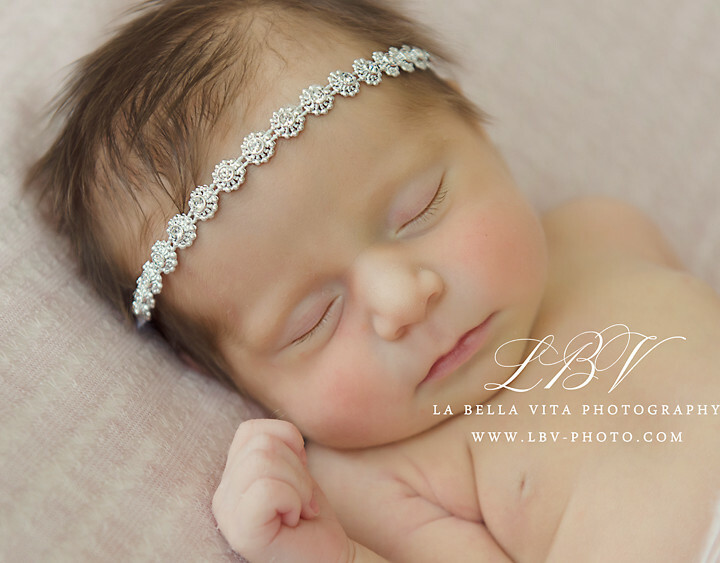 Newborn Photography | Wilmington, de | Baby S.